I’m so excited to kickoff the 2017 wedding season in the coming weeks and once again am very privileged to be filming at a brand-new (at least for me) venue! On April 22nd, I’ll be visiting the Westin Waltham Boston. With up to 14 total spaces to choose from for an event and the ability to hold 420 guests, this hotel is well-equipped for any and all functions! All you need to do is say “I Do.” From intimate gatherings to large celebrations, The Westin Waltham Boston offers the perfect Waltham wedding venues for that special day. Their wedding specialist is on-site through the planning stages and the day of a wedding to assist, guide and ensure only the very best experiences for all guests. The two primary wedding reception areas are the Eden Vale Ballroom and Concord Ballroom. The Eden Vale Ballroom features contemporary elegance with textured wall coverings and wood accents. High ceilings with mirrored reflections of signature chandeliers add to the sophistication of any reception. 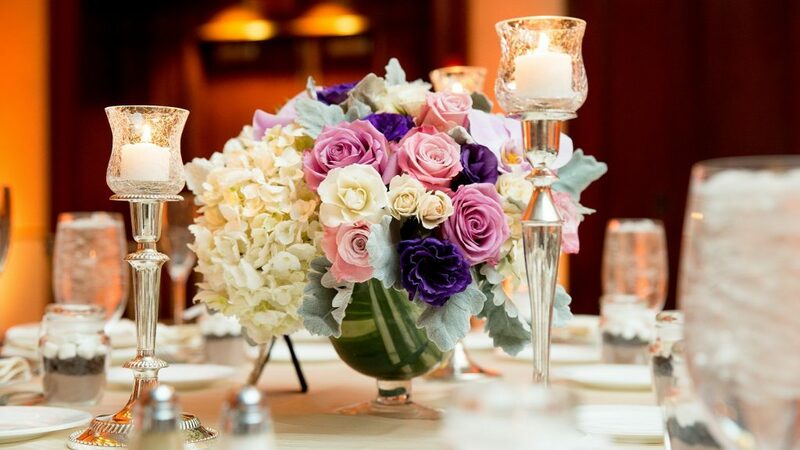 The Eden Vale Ballroom is able to host wedding receptions up to 420 guests. 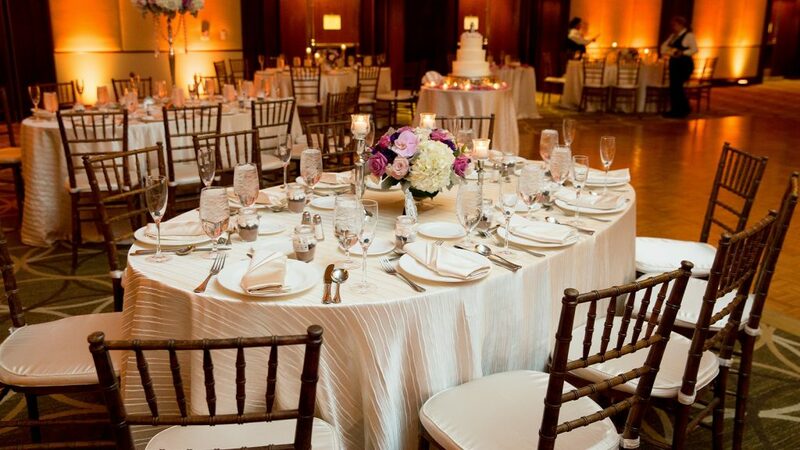 The Concord Ballroom is able to host up to 160 guests for an intimate reception. The neutral pallete with dark wood features allows for a simple but elegant affair to share with close family and friends. A benefit to this room is the access to a private terrace area for outdoor enjoyment. To check out more, be sure to visit there site by clicking HERE. I’ve also posted a video showcasing the hotel and all it has to offer! Looking so forward to Courtney and Michael’s wedding next month!